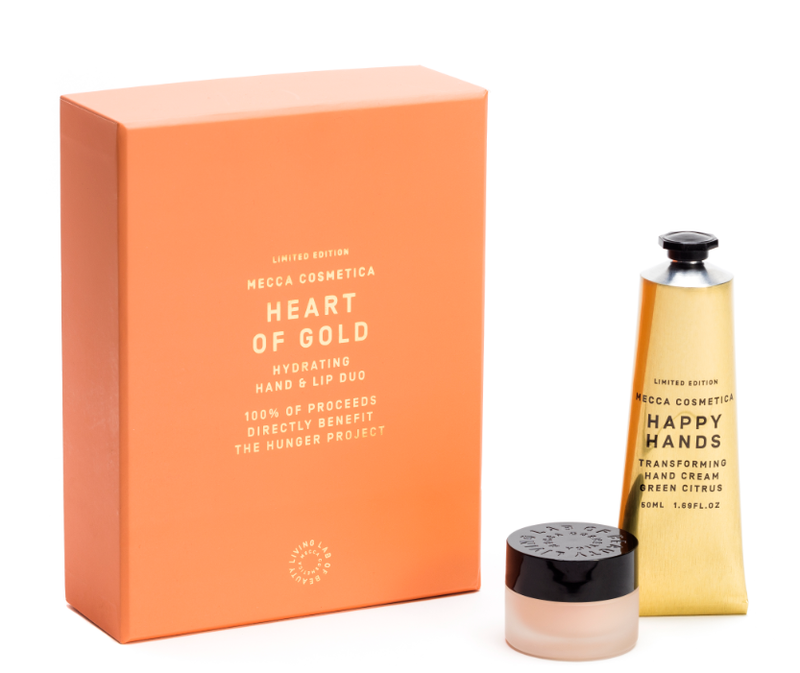 This holiday season, you can give the perfect gift and also help a great cause by purchasing the Heart of Gold duo from Mecca who are donating 100% of the proceeds from this beautiful set to The Hunger Project, a non profit organisation dedicated to empowering women and girls to end world hunger. 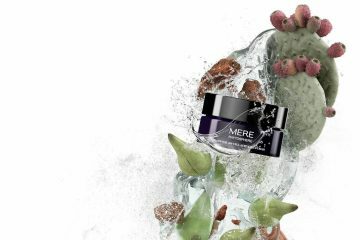 The Heart of Gold Hand & Lip Duo features two of Mecca’s best selling products complete with a festive tweak; Happy Hands Transforming Hand Cream is packaged in a limited edition gold tube while the Lip de Luscious Lip Protectant has been spiked with a flattering, super-fine gold shimmer. “This initiative has really inspired our people to come together and not just raise funds by awareness for this inspiring organisation” says Mecca Brands Founder Jo Horgan. “We are delighted to continue our relationship with The Hunger Project this year – and hopefully beyond – with a shared commitment to empowering women around the world”.